Oh yeah people. 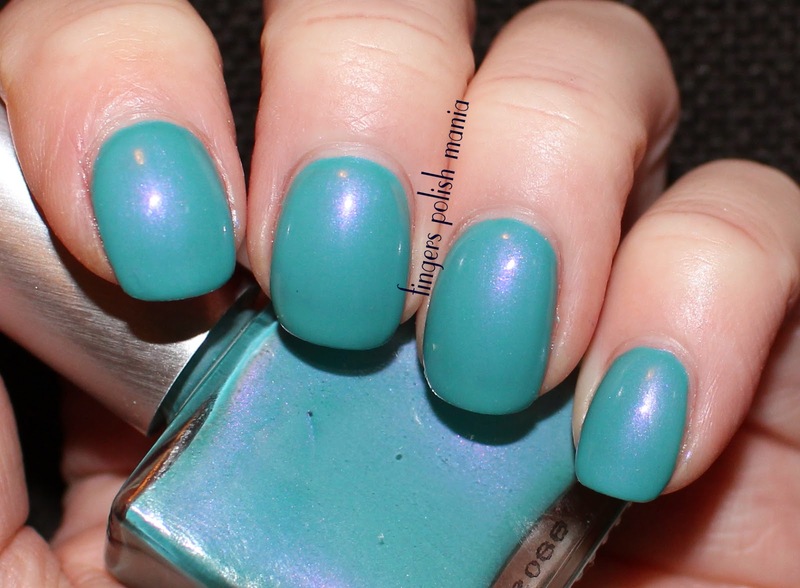 I'm pulling out the polish that I haven't worn since I started this blog almost FOUR years ago! Holy crap have I really been doing this for that long? 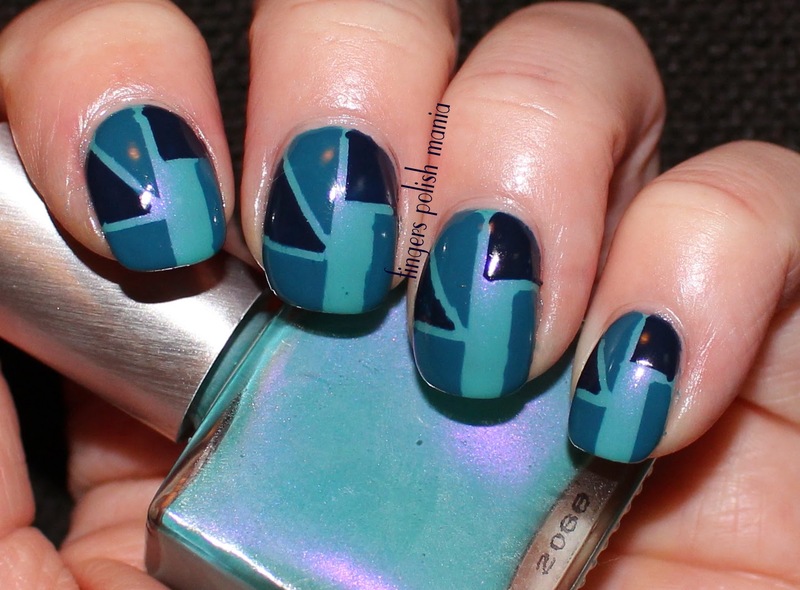 The American Apparel polish I will be showing you today actually got me a feature on their website back in the day. It ain't a pretty picture by today's standards. Shall we have a laugh? OMG! How freakin horrible is this? There must not have been anyone else wearing this brand of polish when they put me on the "best of" site. Let's see here, this is my cinderella hand, which is the one I used to show in the beginning. My cleanup is awful, my skin is dry, my cuticles need help, my stamping is scary........can I stop now? BUT look how long my nails were. These are my REAL nails. I used to only do my nails once a week on Sundays, then I went to twice a week now to my current three times a week. This was a formula that I did all the time back then. 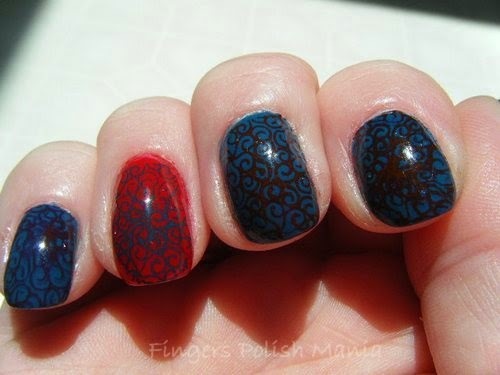 I'd pick two polish and show how regular polish can be used for stamping. 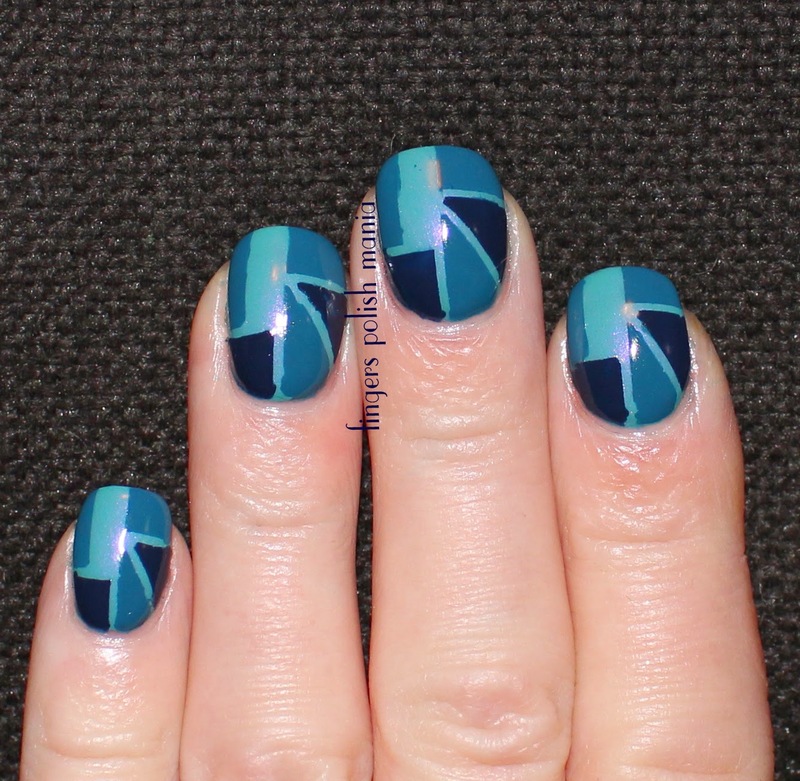 The one accent nail was the opposite of the rest. I think by doing them once a week, it helped me keep some length on there. How about I redeem myself right now????? Here is the silly bottle shot. This is Rescue Beauty Lounge Aqua Lily, American Apparel Passport Blue and Peacock. I started with all Aqua Lily. Oh how I love this polish! The shimmer is amazing in this one! My pose is way better than before, but still needs work, I get that. But overall much improved from back then. Next I did a TON of tape and came up with this. WOOHOO! Redemption is mine beeyotch! Go ahead, sing my praises people! I'm listening! I would like to take this opportunity however, to thank American Apparel for the feature back then. It made me feel like I was the sh*t, when clearly I wasn't. I had that article posted on my wall at work for a very long time. It made me proud of myself and I thank you guys for that. I'd also like to let you know, I've much improved and wanted to show off a little bit.